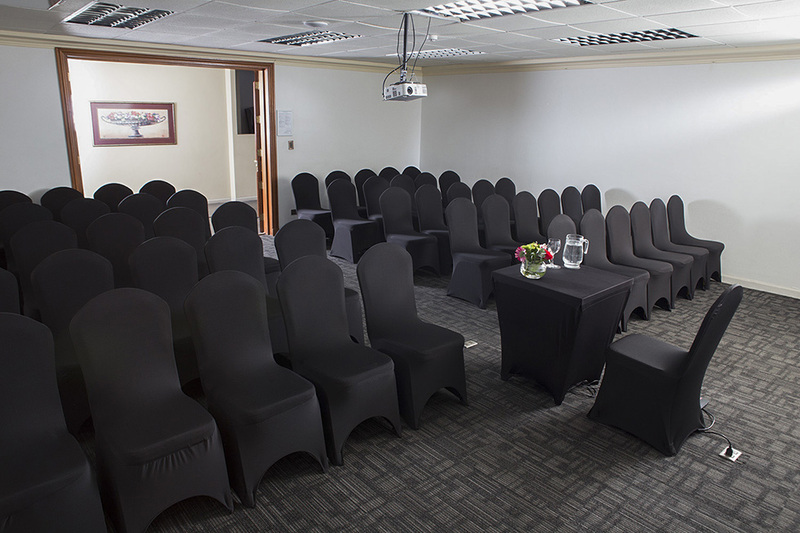 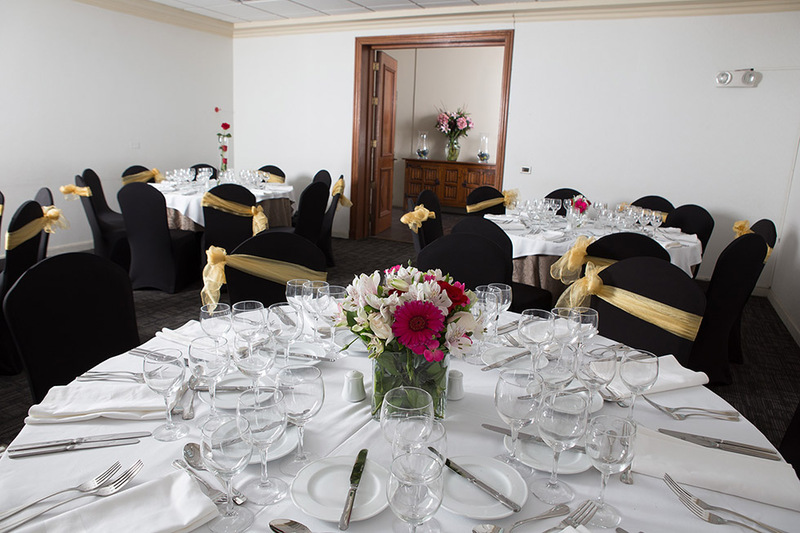 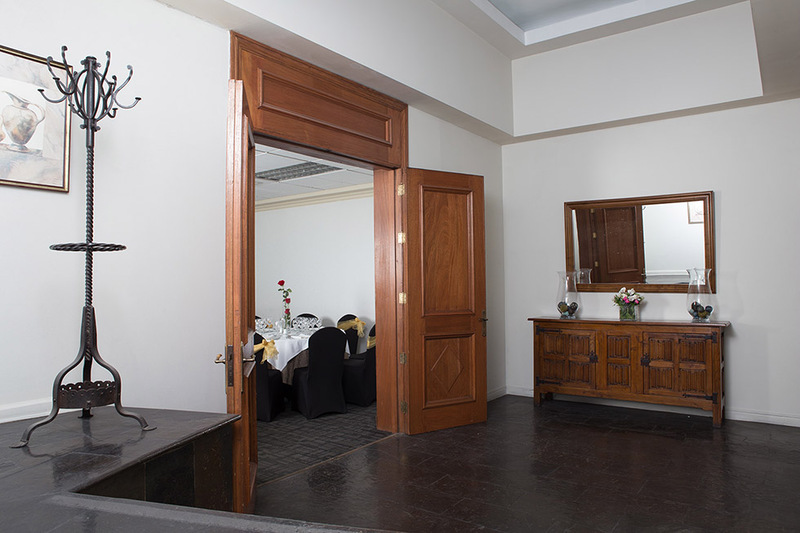 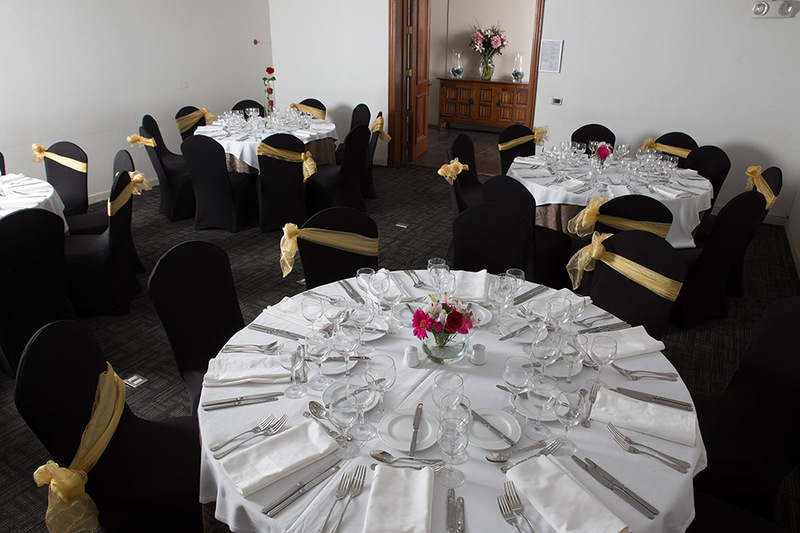 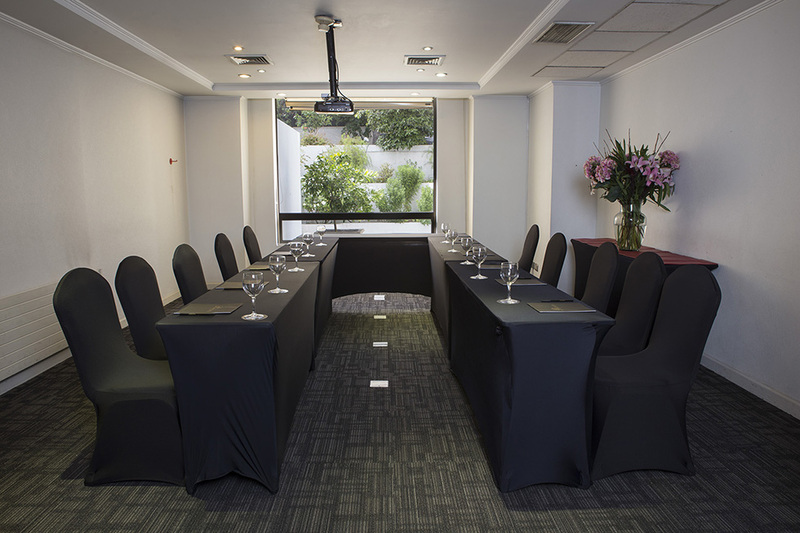 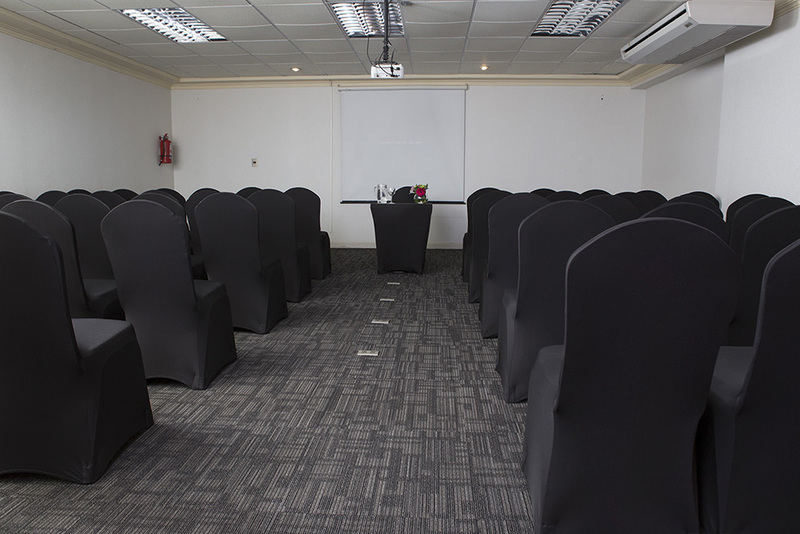 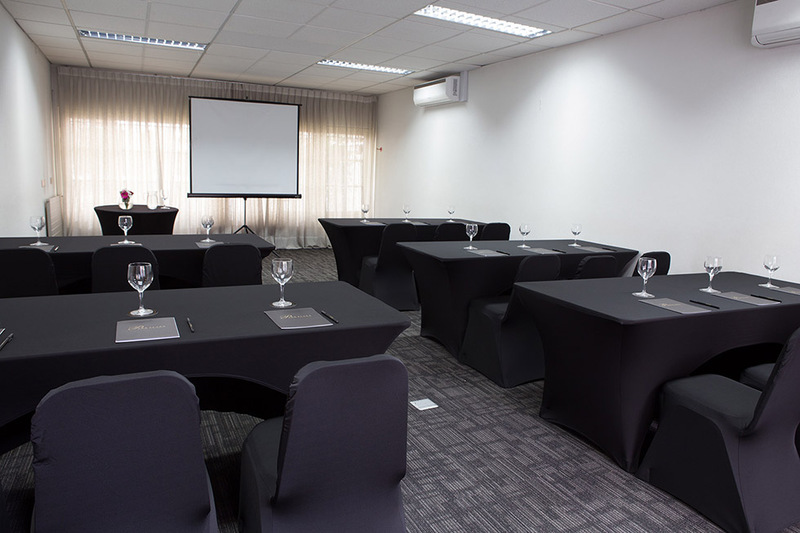 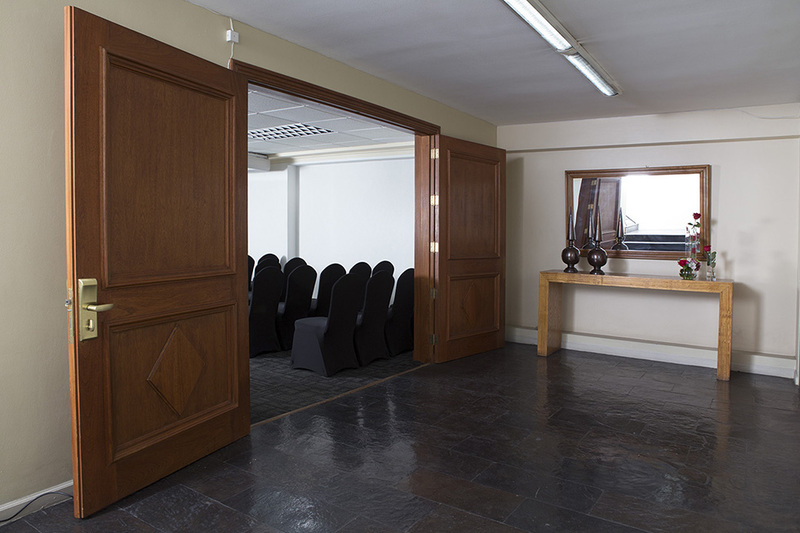 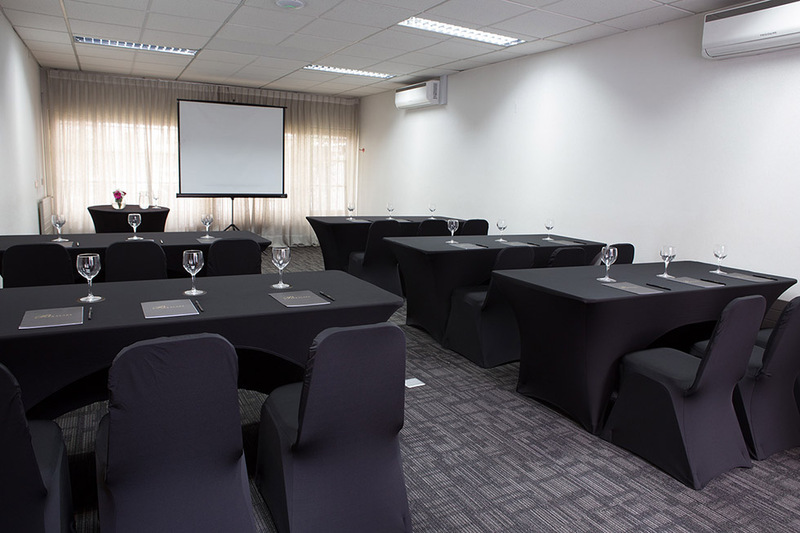 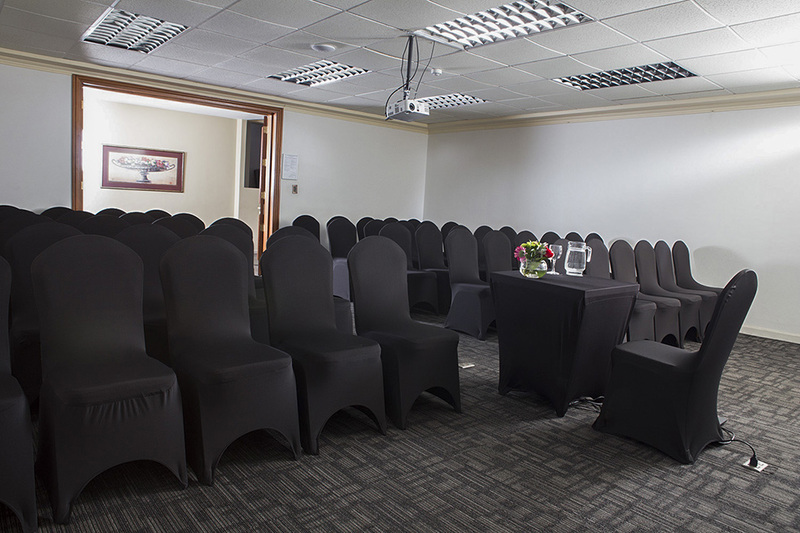 Hotel Bonaparte has 5 rooms with capacity for up to 60 people where you can make all kinds of events, seminars, meetings or weddings. 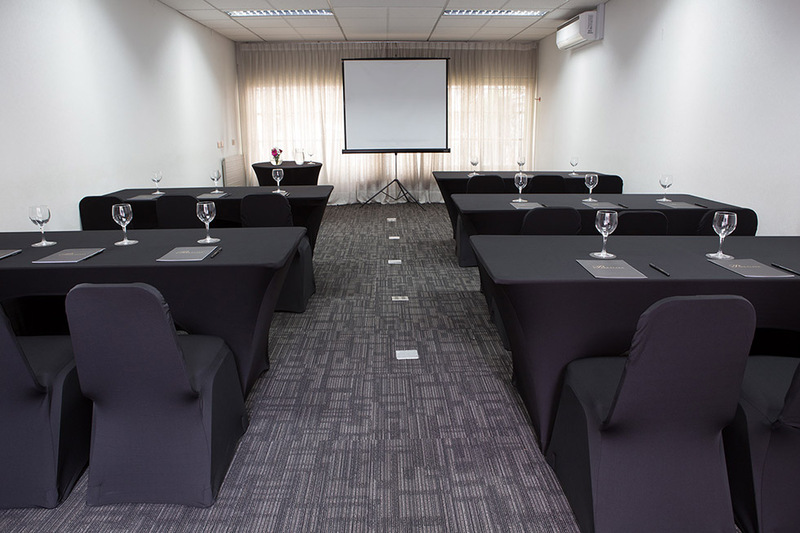 Our rooms have all the equipment necessary for the proper development of their business. 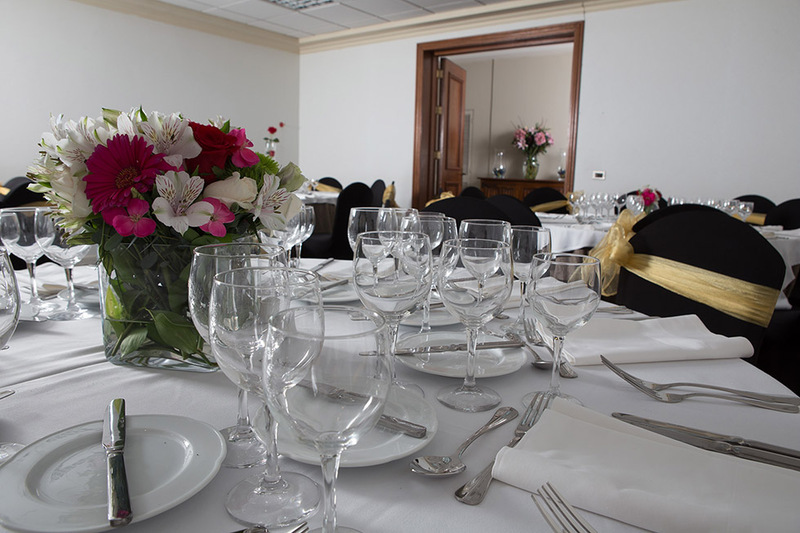 We also offer rental service additional equipment and various alternatives coffeebreaks, executive lunches, banquets and cocktails. 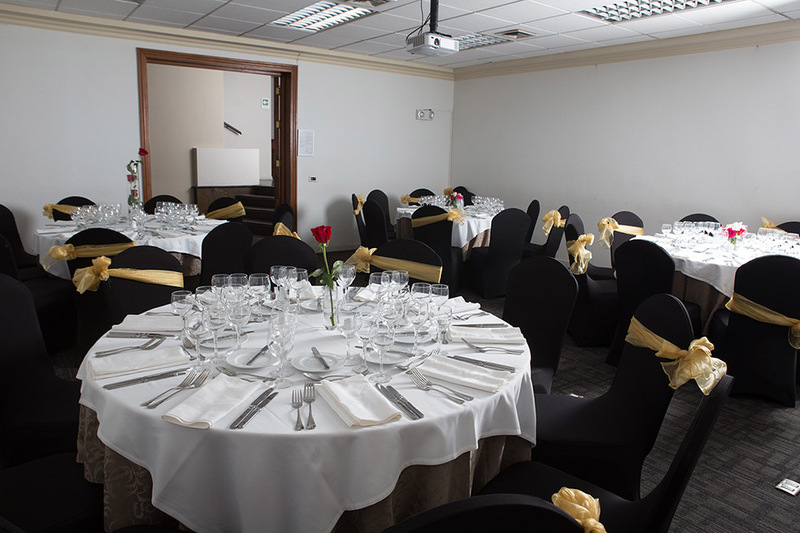 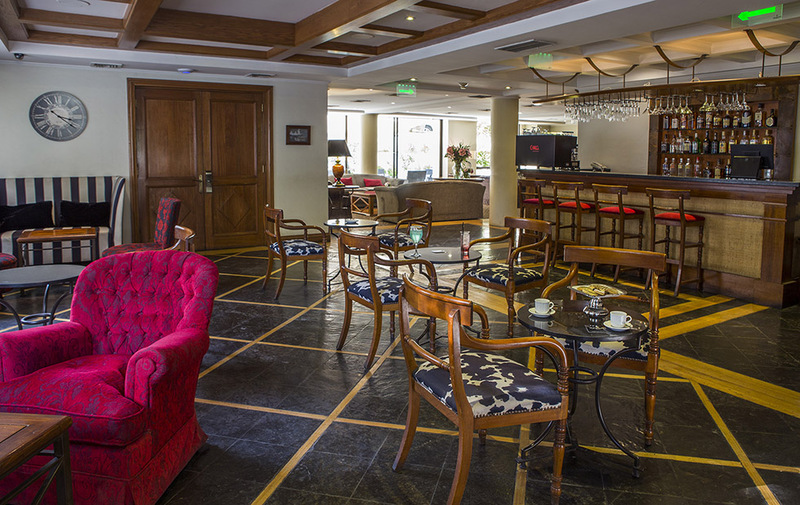 Quote us by mail to banqueting@parkplaza.cl and we will respond promptly.